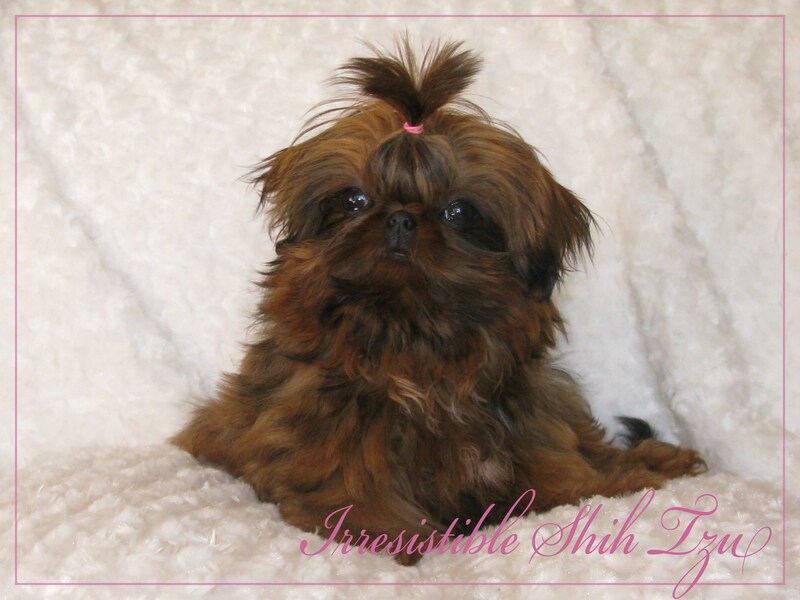 Welcome to Irresistible Shih Tzu, where you will find excellent quality AKC Imperial Shih Tzu. We have a variety of colors, with adorable faces and the cutest personalities. We pride ourselves on raising healthy, well socialized, quality pets. Our Shih Tzu are part of our family, sharing our home and our love. Your new adopted puppy will come with a health guarantee, veterinarian health exam, and current on all vaccinations.